I eat a fairly straightforward and simple diet. There is usually some kind of beef, chicken, or pork or wild caught fish as part of my largest meal of the day, but for me, the main focus is on veggies, and heathy fats. These are my top 5, must have weekly foods to eat. I’m a big believer in easy, delicious and getting amazing nutritional value for my money! Avocados are in the fruit family, but unlike most fruits they have no sugar and are primarily all “good fat,” we’re talking about omega 3-6-9 acids. Some omega acids aren’t naturally produced by the body, but they’re essential building blocks for creating other acids that reduce inflammation and make you more sensitive to insulin (thus reducing your chance of getting diabetes). One of the reasons a HFLC (high fat, low carb) diet is so beneficial is because our cells run on fat, which means our hearts and brains run on fat, too. 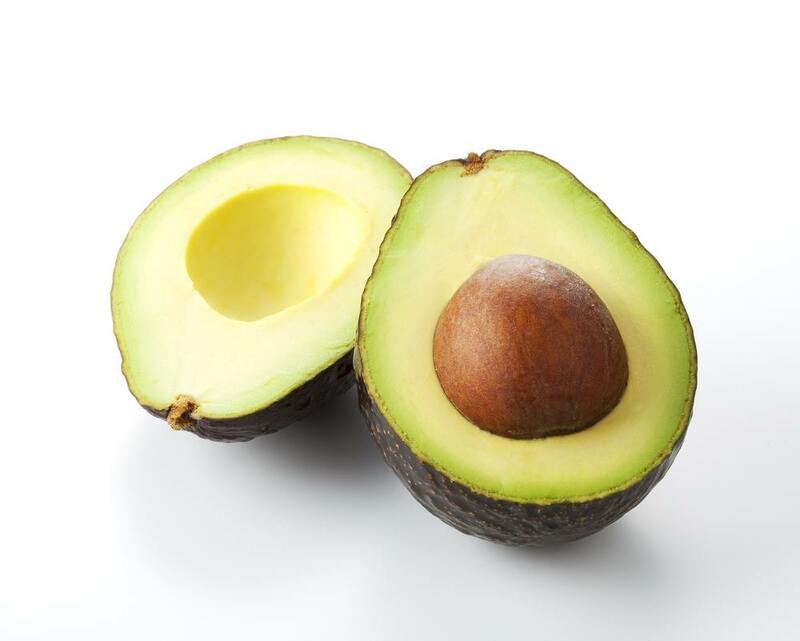 Avocados are also packed with potassium, fiber, and almost all of your B vitamins! An even bigger bonus: eating healthy fats means your body absorbs more carotenoids. Combining superfoods have added benefits! Sweet potatoes shouldn’t only be smothered in brown sugar and served on Thanksgiving. Like carrots, they are loaded with carotenoids. Carotenoids are powerful antioxidants that also give many foods their bright colors. 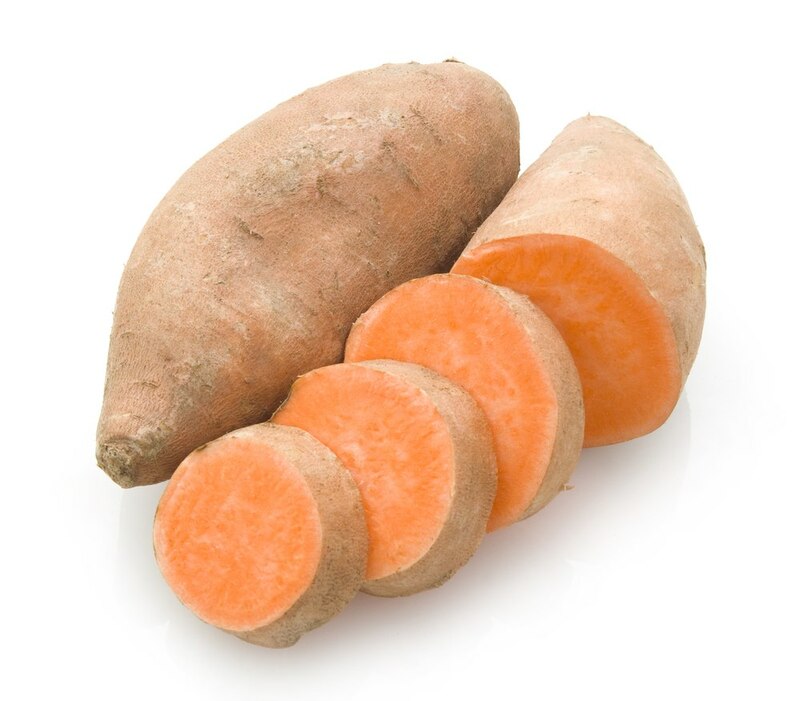 You might have heard of beta-carotene; that’s the carotenoid in carrots and sweet potatoes. Beta-carotene helps sweep out the icky heavy metals that bog down our digestive system. There are so many ways to cook them, too — like using them as a healthier white-potato-substitute to make french fries! The recipe is simple: just toss the potato wedges in some EVOO, rosemary, and salt, and after half an hour of baking, you’ll have something so yummy, you’ll wish you had tried this sooner! But – for anyone playing the game of Food Freedom with me, and wanting to lose weight, sweet potatoes are best eaten only on certain days of the cycle and not everyday. Well, if you’re not a fan of the sprouts’ taste, you may be thinking you’ll have to force them down. Not the case! Often, people who think they dislike the taste actually dislike the overpowering smell, because our perception of taste is so directly linked to our sense of smell. 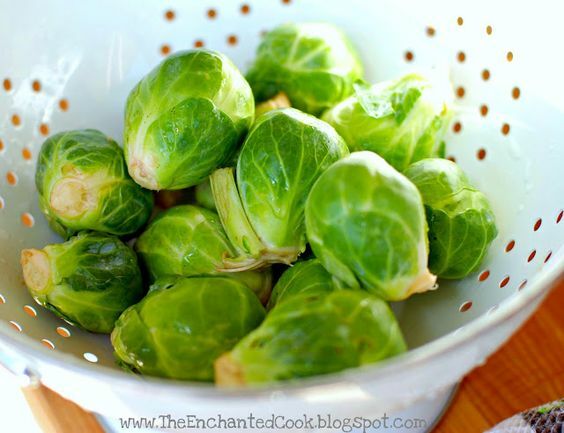 To stop these sprouts from stinking, cut them open before steaming them so that they cook more evenly, and only steam for about five minutes. Try them sautéed with garlic, leeks, and topped with brie cheese. The only non fruit/veg on my list of top 5 foods to eat regularly list. Eggs are super easy to have on hand, can be prepared in a variety of ways, and pare well with all the others superfoods on the list. However, people are still confused as to how many eggs are healthy. Let me help clear up the confusion. 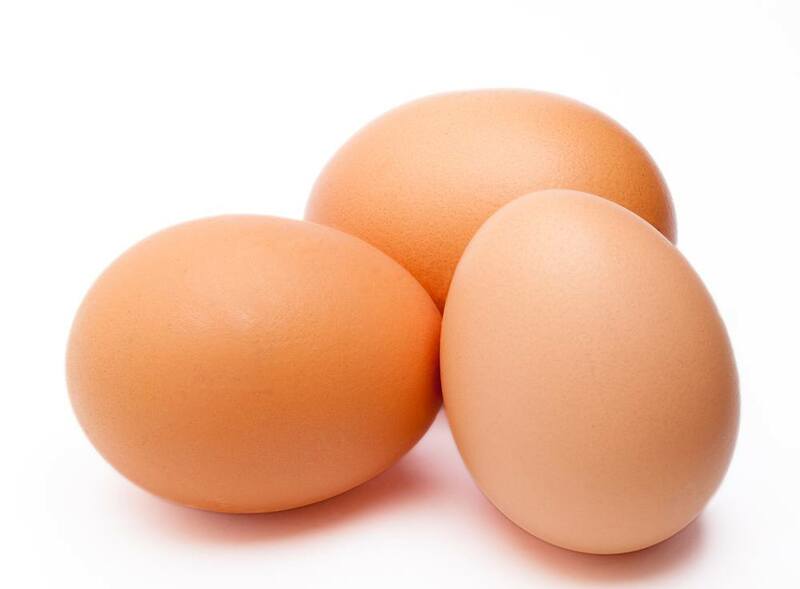 The high cholesterol levels in eggs do not translate to cholesterol in the blood (what causes heart disease). In fact, it is now known that eggs raise “good cholesterol” levels…but as you may not have heard, eggs are able to do this way more efficiently if you’re on a HFLC (high fat low carb) diet! Yes, a study by the Journal of Nutritional Biochemistry showed that being on a HFLC diet and eating eggs regularly resulted in higher HDL (good) cholesterol levels than just the egg consumption alone. Low carb intake resulted in lowered levels of VLDL (super-bad cholesterol!) and those who ate eggs experienced accelerated increase of good cholesterol! So much for the anti-egg rumors. Last but certainly not least, it’s broccoli. Talk about a powerhouse! Increasing consumption has many health benefits including decreased risk of obesity, diabetes, and heart disease. It also promotes a healthy complexion, and hair, increased energy, and overall lower weight. 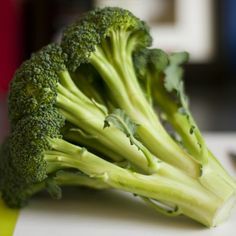 But what makes broccoli even more impressive is it contains sulforaphane is it’s ability to inhibit certain enzymes known to be involved in the progression of cancer cells. Not only is broccoli potentially great for weight loss, but it goes great with our previous superfood, eggs. Try sautéing steamed broccoli with garlic and sprinkling grated cheese on top and adding a fried egg. It pairs well with any meat too. Try serving cold with finely diced fresh garlic, Evoo and the juice of a lemon for a delicious cold salad on a hot summer day. Get creative, experiment with foods. Prepare them in different ways. Find what you like and eat that! There are so many ways to combine two or more superfoods into one meal. What are your top 5 foods to eat regularly? Vera is the creator of Food Freedom for Fat Loss the Game! cutting edge strategies, one of which encourages you to play with your food. 2 replies to "Top 5 Foods I Eat Every Week!!" Thank you for this informative and interesting article. Dear Vera, I appreciate this fabulous news letter from you very much. I want to thank you very much for thinking of me & sending this very interesting update. 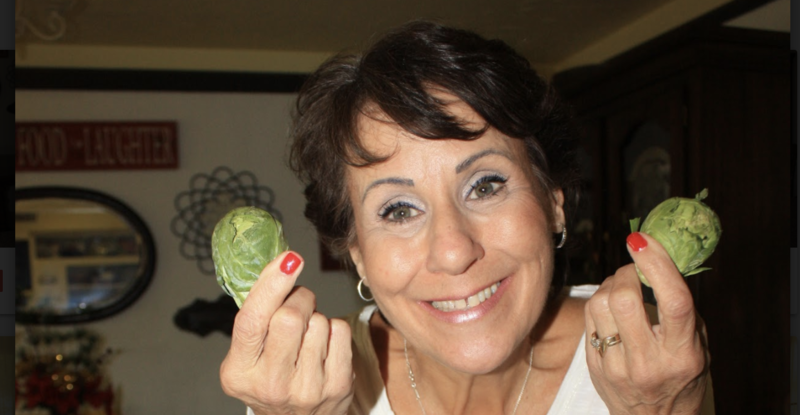 I have to buckle down & eat more broccoli, & brussel sprouts.